These Exciting Puzzle Games kept me up all Night! Solving Puzzles is one of the most interesting things. For some people, puzzles are completely irresistible. It gets stuck in their head and they challenge themselves until they find the solution. 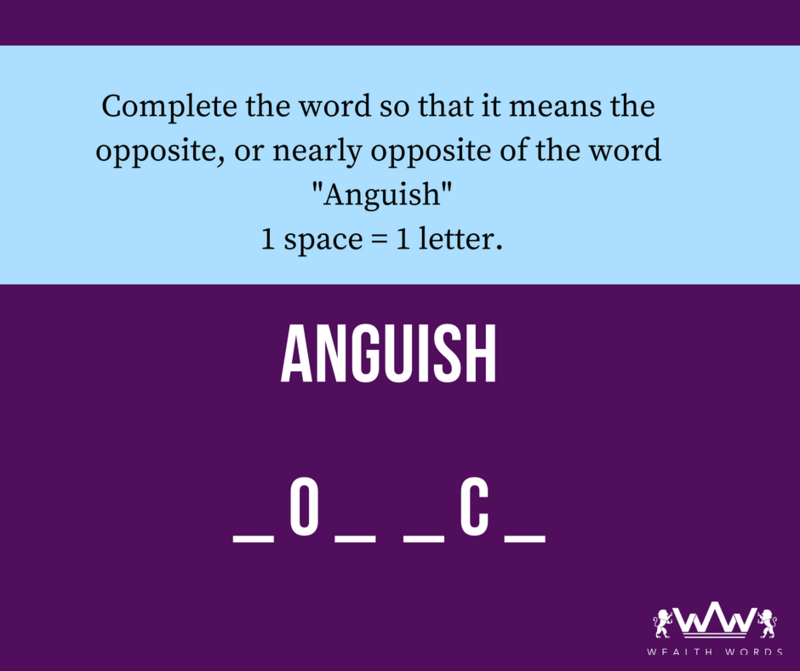 So, to check your knowledge and test your brain ability, Wealth Words have brought some exciting puzzles. 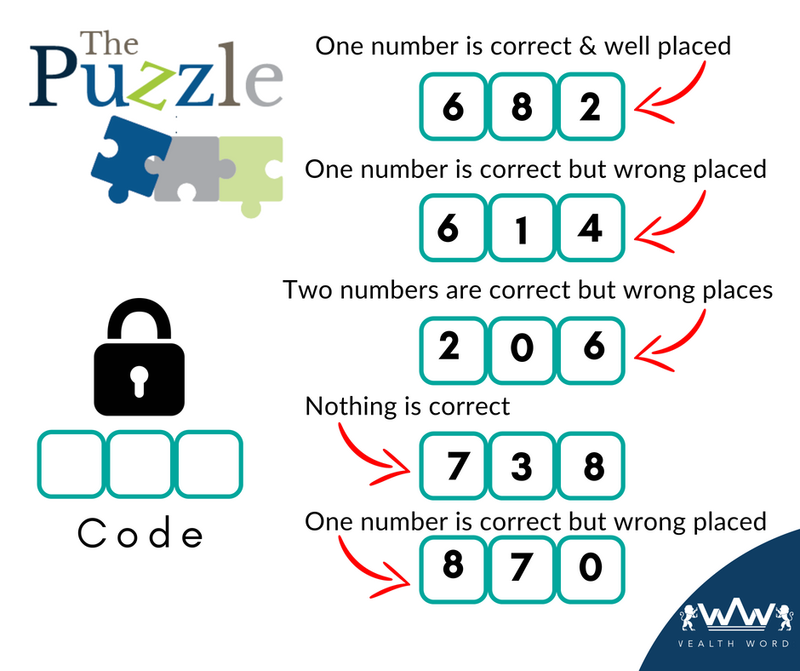 Did these classic puzzles twist your brain for a while? 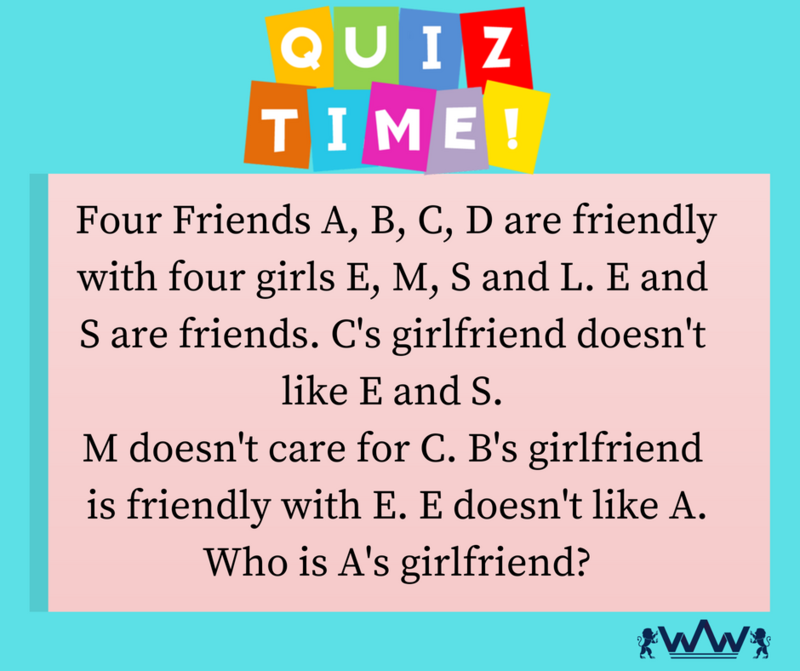 Have you got all the answers correct? 4. Logic: Seventeen has 9 letters in it. 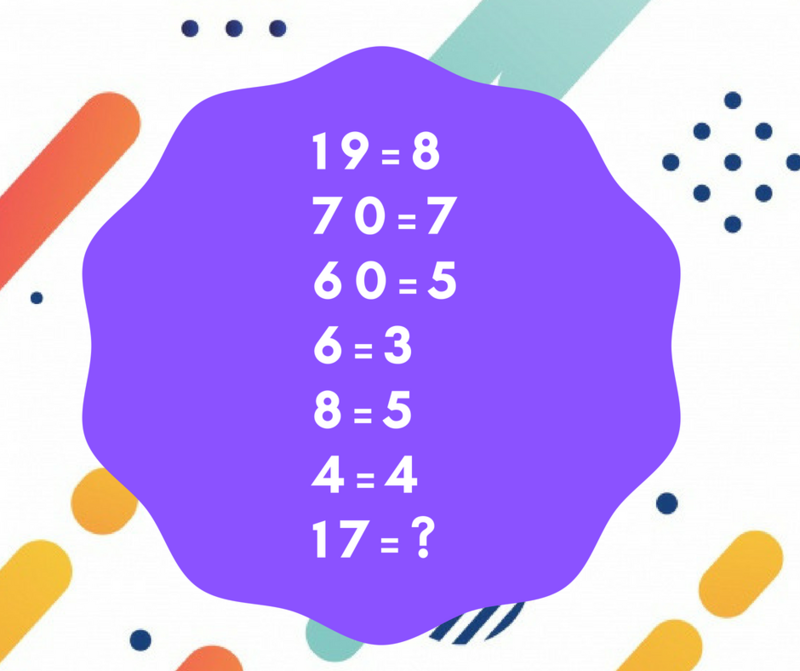 So, the answer is 9. 5. The murderer is Driver. 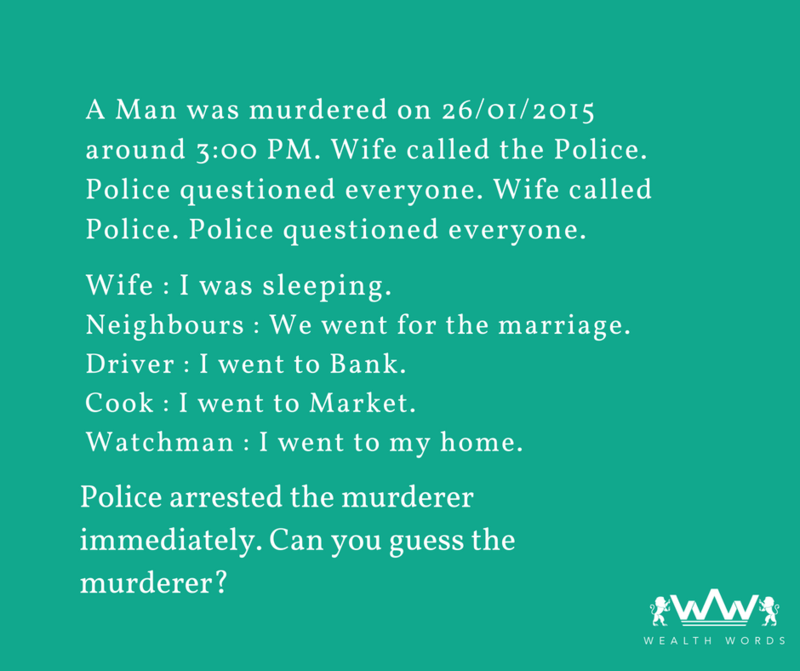 The murder happened on 26th January 2015, which is Republic day. All banks are closed on that day. So, he lied. So, wasn’t it interesting? If you are an enthusiast puzzle solver, visit our website to play crossword puzzles. 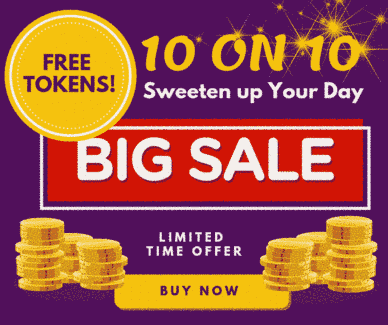 Through these real money games, you can earn money from your knowledge. Don’t waste your talent and Signup today!